The East Coast Dog Surfing Association presents the annual Florida Dog Surfing Championship in at Lori Wilson Park in Cocoa Beach, Florida every November. 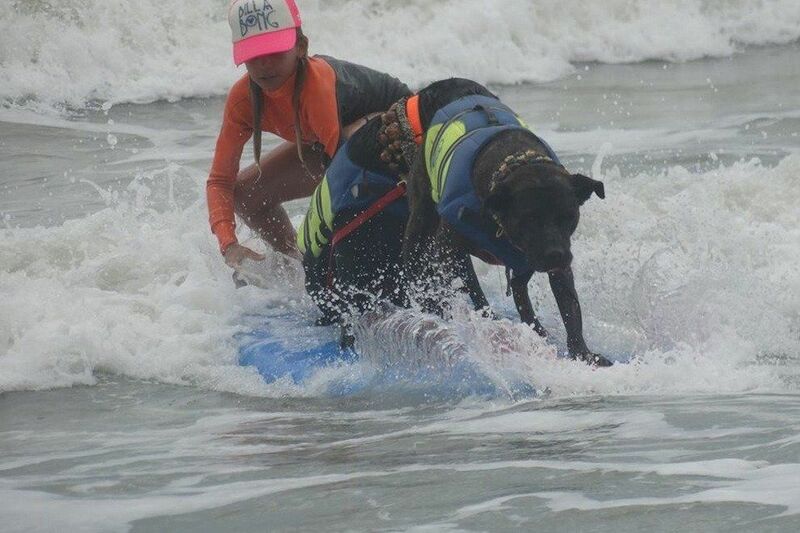 The Space Coast is home to one of the quirkiest surf events of the year: a surfing competition for dogs. The event is not just limited to surfing. It also includes dock jumping, beauty (and ugly) contests, an agility competition, educational seminars and exhibitions and dog adoptions. 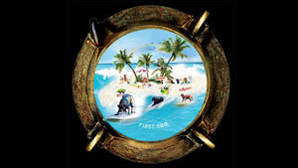 Two-legged friends can enjoy live music, food and other funky activities. For complete details visit the Florida International Dog Surfing Facebook page.